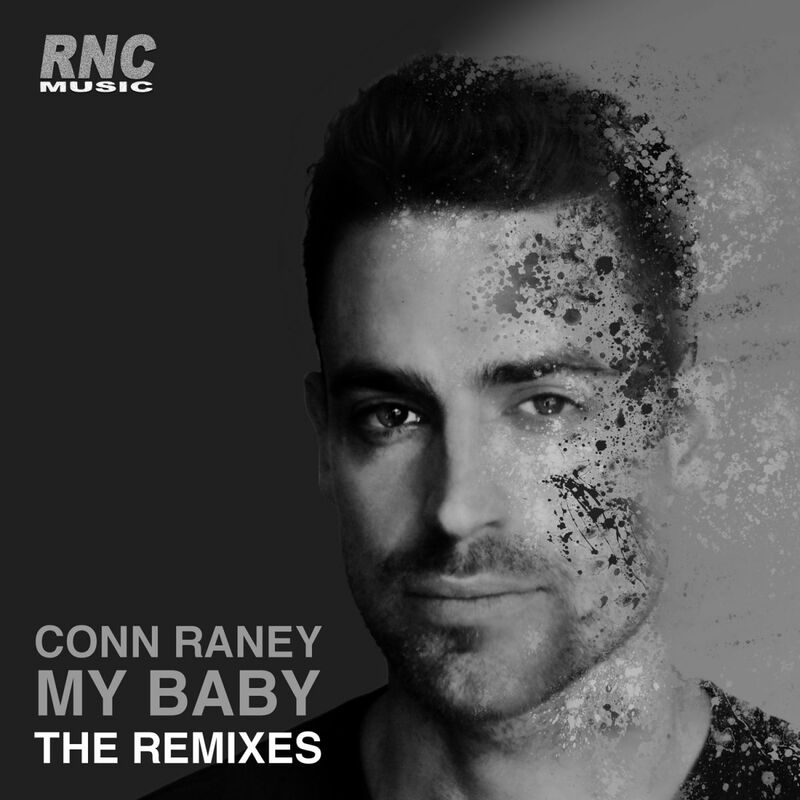 The debut dance-pop single from US artist Conn Raney - "My Baby" dropped in late 2015 and has since made an impact on the Korean charts. Now, we are pleased to offer the track in three additional dance remixes from Remote, Sam Hanson and The Soulmate Project. Excellent productions that put the track in three whole new contexts - enjoy!